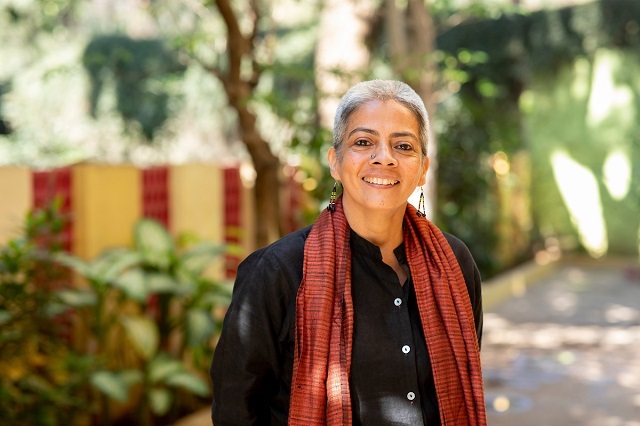 SWaCH is a finalist for the WRI Ross Prize for Cities. 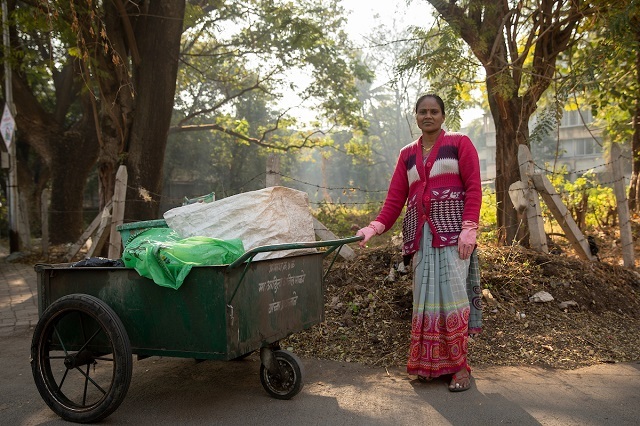 Pinky Sonawane spent her childhood gathering garbage on the streets of Pune, India. 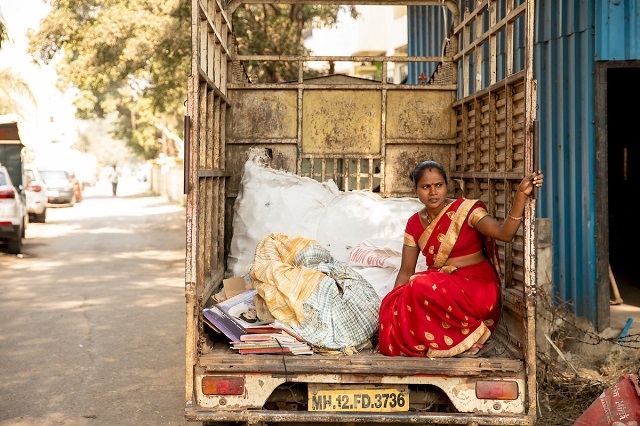 She’d join her mother in pulling plastic bottles, cans and cardboard from roadside dumpsters, selling the materials to scrap traders for income. With no organized waste-collection system in the city of 4 million people, there was plenty of waste for her to pick ‒ it filled bins, littered streets and piled up in mountainous heaps in dumps. But Sonawane and others like her were often treated like the garbage they collected. Today, Pune is different ‒ both physically and culturally. The city is destigmatizing waste picking while bridging a municipal service delivery gap. Pune isn’t the only city that has struggled to contain its waste. 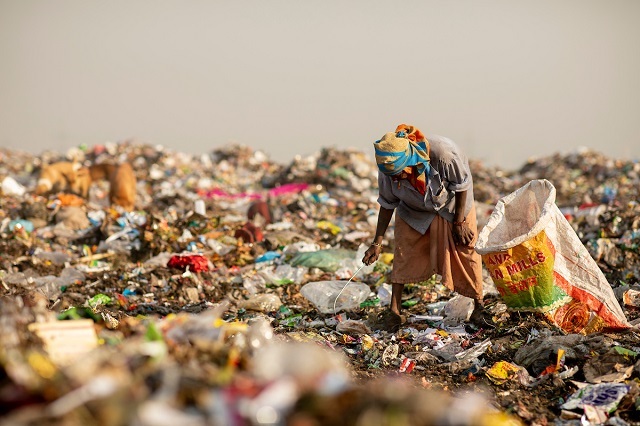 Municipal solid waste went largely unmanaged in the 1990s in many of India’s fast-growing cities, causing pest problems, rampant dumping and public health crises. 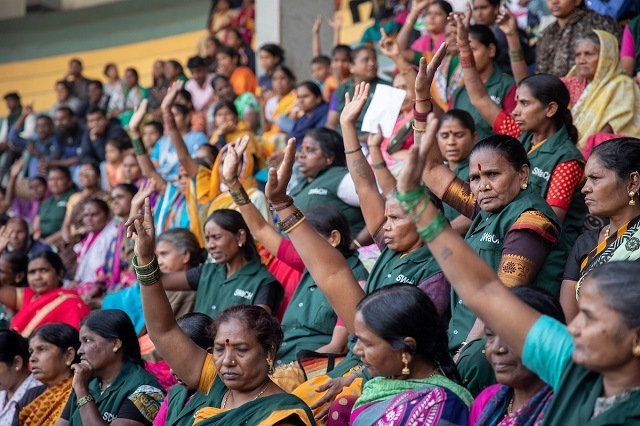 Beyond earning a more respected place in society, SWaCH workers are making more than ever before. 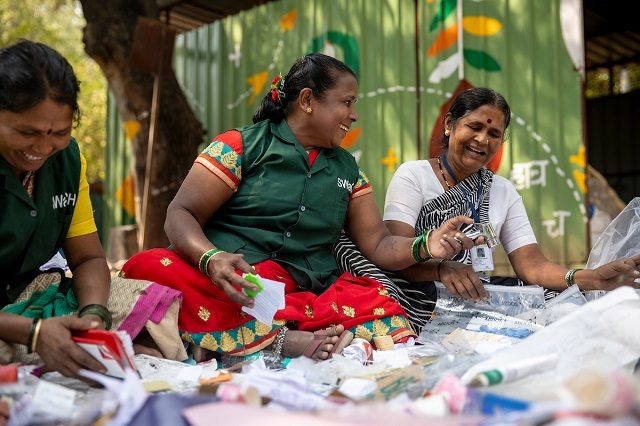 Sonawane said she earns a monthly income of 13,000 rupees ($188) ‒ more than her husband ‒ and receives an additional 300-350 rupees per week from selling the recyclables she collects.